The Los Angeles Dodgers’ offseason has been rather quiet to this point as their only significant moves have been signing relief pitcher Joe Kelly and trading Yasiel Puig, Matt Kemp, Alex Wood and Kyle Farmer to the Cincinnati Reds for Homer Bailey and two prospects. They remain connected to potentially signing Harper and despite not moving toward a deal, the Dodgers have been involved in a number of trade discussions. Most notably for Cleveland Indians ace Corey Kluber, Miami Marlins catcher J.T. Realmuto and Detroit Tigers outfielder Nick Castellanos. 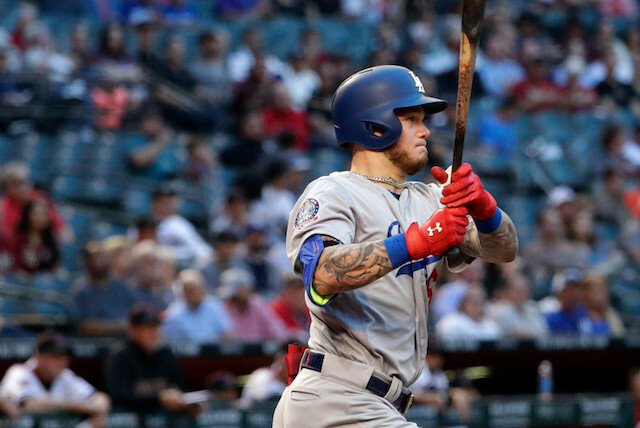 One prospect in the organization whose name keeps coming up in trade talks is outfielder Alex Verdugo, which makes sense considering he is one of the top young, talented players the Dodgers have to offer. Dodgers prospect Alex Verdugo has hired MVP Sports Group, headed by Dan Lozano. He was previously repped by the Ballengee Group. He spent most of the 2018 season with Triple-A Oklahoma City where he batted an impressive .329/.391/.472 with 19 doubles, 10 home runs and 44 RBI. 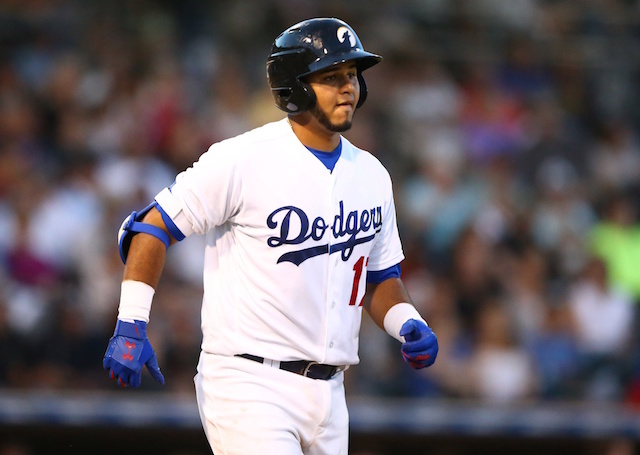 With Puig and Kemp no longer in the organization, Verdugo will have a golden opportunity to earn a starting outfield spot for the Dodgers in Spring Training this year, if he is not traded first.